Let's have a little fun here because I've been doing more pondering than blog post writing. 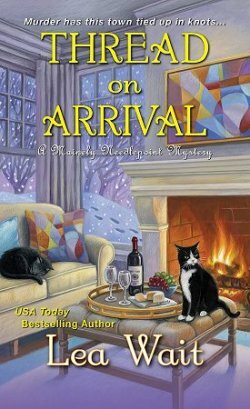 I have a tendency to read two books at a time, and if I woke up where either one of the books I just finished took place, it would take me a while to get my bearings. 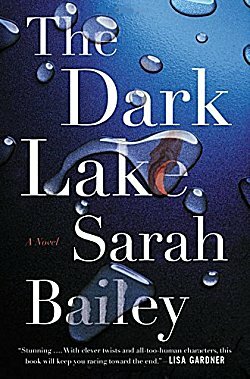 First up is Sarah Bailey's The Dark Lake, which is set in the bush about three hours outside of Sydney, Australia. Why would it take me a while to get my bearings here? Because it's set during summer-- Christmas, actually-- and I think that might throw me off a tad! 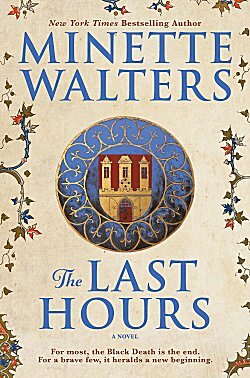 But no matter how confused I'd be in the setting of The Dark Lake, I'd really be set on my head if I woke up in Minette Walters' The Last Hours. Why? Because the story takes place in 1348 when the Black Death reaches the shores of England and begins wiping almost everyone out, that's why! How about all of you? Where would you be? Inquiring minds would love to know! I'd be in Belleville, Delaware with the characters in Laura Lippman's stand-alone "Sunburn." I would probably be bored as I am a big city person. I am in Harare, Zimbabwe, the setting for Petina Gappah's The Book of Memory. I think it would take time for me to get used to life there, but what a beautiful place! Sounds interesting-- I'll have to look it up! 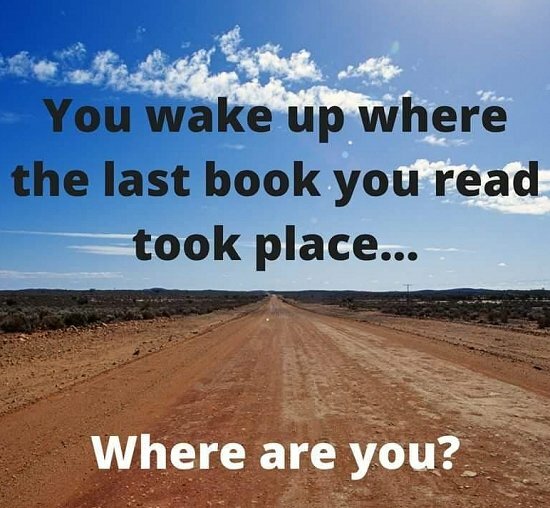 I would be in a fictional town of Greensborough in the fenland county of Lincolnshire England. 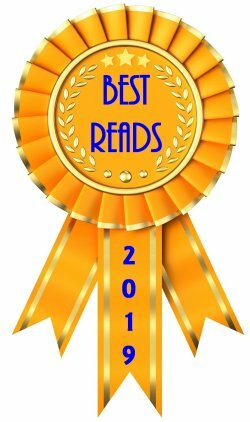 I just finished Crime on the Fens by Joy Ellis. I have always wanted to go to the U.K. so even though the town is fictional I am going to make a full vacation out of it. That's what I always try to do, too! I'm reading two right now as well - one on audio, one in print. On audio, I'd be in Naples, Italy. Not really a place that I've wanted to visit in real life. I've gone down the rabbit hole of Elena Ferrante's Neopolitan Quartet. Not at all what I usually read, but somehow very addictive. It's an Italian soap opera. 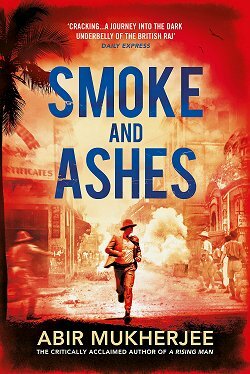 In print - I'd be in the fictional town of Port Alene, Texas, based on Port Aransas, Texas. I have visited that part of the world and it's hot, humid, vacation-y. Laura Oles book is Daughters of Bad Men and I'm liking it very much. I would be in Bisbee, AZ along with Sheriff Joanna Brady, I just finished one Judgment Call and somewhere in southern England I reading Crooked House by Agatha Christie. I'm very familiar with Bisbee, and I love Joanna Brady! I'm just finishing The Little Paris Bookshop. So I'd be in Paris and the French countryside on a converted barge bookshop. My 'real' book A Good Year by Peter Mayle would take me to more-or-less modern-day southern France. 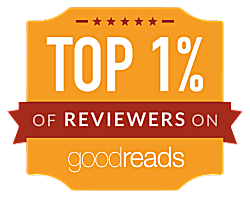 My current ebook is set in 1920 Texas and my current audiobook would put in L.A. today. So far, France seems to be the winner. Vive la France! What a list of such diverse locations and books. I'm impressed. Are you going to do any more of your "I am this character" posts? Those were fun and caused me to have to really think about the characters in books, and whether I like them or not. That's certainly do-able. Thanks for the reminder, Kathy! My son and I decided to re read Great Gatsby together. It's not too long, so even though I have a million other books to read, how could I resist the request!? So, depending on the chapter, I am either in East Egg or West Egg, pondering whether or not I actually like this book. I don't particularly care for any of the characters in The Great Gatsby, but I've always loved the way Fitzgerald writes. Jay Gatsby does make me feel sad, though.